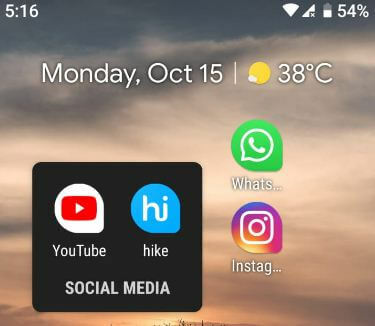 Want to add folders to home screen on Google Pixel 3 and Pixel 3 XL? 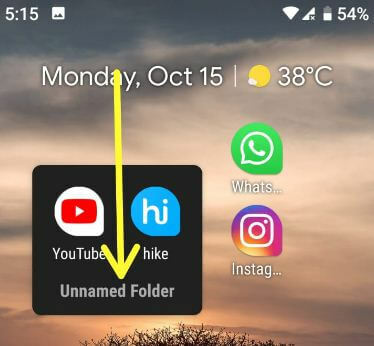 Here’s how to create a new folder on Pixel 3 home screen. Using folder, you can easily find particular categories related apps such as social media, News, sport, action and more. 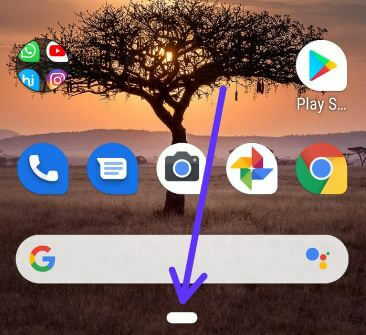 You can create a new folder on home screen only in your Google Pixel 3 and Pixel 3 XL devices. But can’t make a folder on Pixel 3 app drawer. Also add or remove apps from app folder and easily remove apps folder anytime within a few seconds from Pixel 3 home screen. 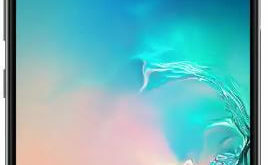 Follow below given step by step process to create a new folder on Pixel 3 and Pixel 3 XL. 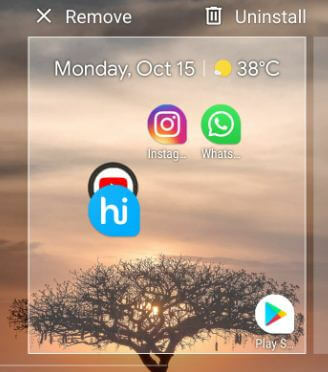 Let see process to add folder to home screen on Pixel 3 and Pixel 3 XL and steps to remove folder on Pixel 3 if you don’t want to use. 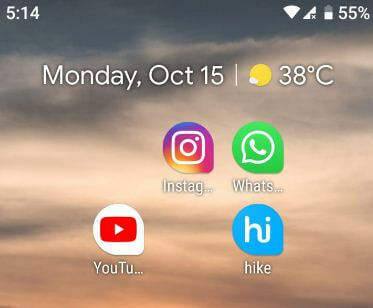 You can move all apps to home screen you want to add new create folder in your Google Pixel 3 and Pixel 3 XL. 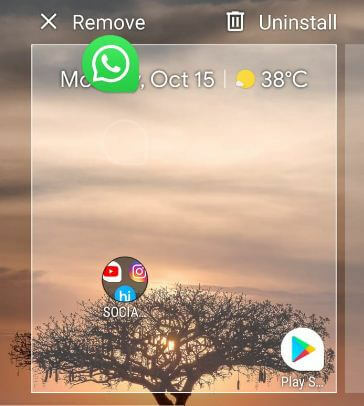 You can easily remove app from created app folder. Also uninstall apps also directly using this settings also. 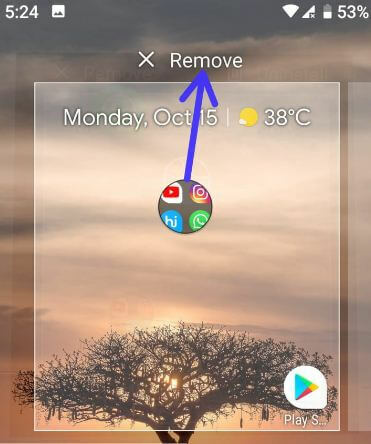 You can created remove app folder from home screen on Pixel 3 and Pixel 3 XL using below given settings. And that’s all. We hope this article useful to create a new folder on Pixel 3 and Pixel 3 XL. If you have any kind of trouble, tell us in below comment box. Stay and connect with us for latest updates.